The cure rates for leukaemia have increased over the past 20 years, but we still have a lot of work to do. This project will increase our understanding of the genetic changes underlying one form of the disease. The aim is to produce results that lead to the development of new drugs that will successfully treat childhood leukaemia. Our funding will allow doctors to take a close look at the genetic factors that can lead to leukaemia in young people. They’ll then be ready to offer their knowledge in the development of new drugs. We've got lots of exciting events to choose from! One of the most common childhood cancers is called B cell acute lymphoblastic leukaemia, or B-ALL. Over the years, cure rates from this disease have been steadily improving, but side-effects from the treatment can be severe, so we’ve still got a lot of work to do. We know that the first stages of childhood B-ALL starts before birth, and that the disease progresses as changes occur in certain bone marrow cells. However we don’t understand why these cells are prone to becoming leukaemic, and why only a small number of children who are born with the early stages of the disease ultimately develop it. In this project, the team will try to address the issues surrounding genetic mutations by studying B cells that have been produced in their laboratories from human stem cells. They will study a type of B cell leukaemia that occurs in children with Down syndrome (DS), who have a 33-fold increased risk of developing B-ALL, and do not respond well to standard therapies. The team has recently discovered several genetic mutations occurring in DS leukaemias, and will study the origins of the disease by introducing these genetic abnormalities into stem cells and very early blood cells. This will provide a unique model of leukaemia that will show how normal blood cells become leukaemic. It could also serve as an experimental model to test new drugs – for both DS leukaemia and other forms of the disease. The overarching goal of both the teams involved in this project is to identify new drugs that work successfully with fewer side effects. This ambitious project is a collaboration between laboratories in the UK and Israel, both of which share a common interest in childhood leukaemia. 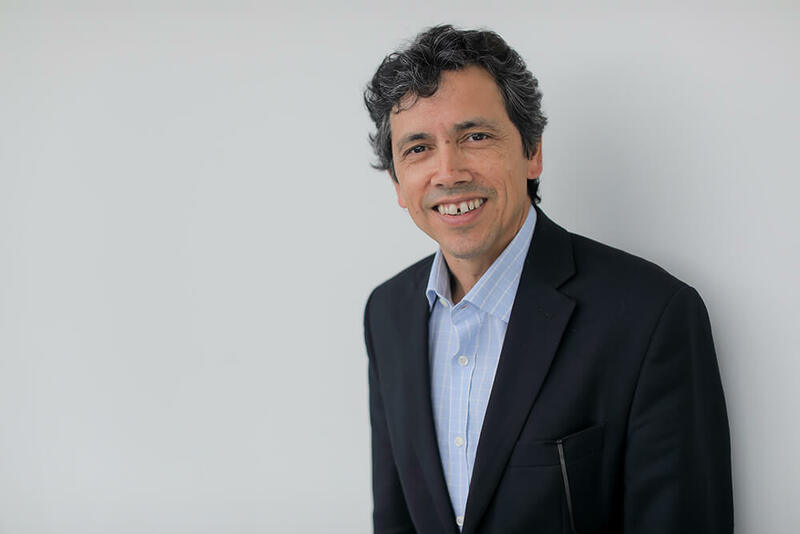 Professor Tariq Enver is based at UCL’s Cancer Institute in London, and is a stem cell biologist, and was the first doctor to identify leukaemic stem cells in childhood B cell acute lymphoblastic leukaemia. Professor Shai Izraeli is based at the Sheba Medical Centre in Israel, and is a leading expert on leukaemia in young people affected by Down syndrome.